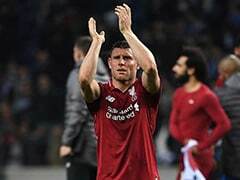 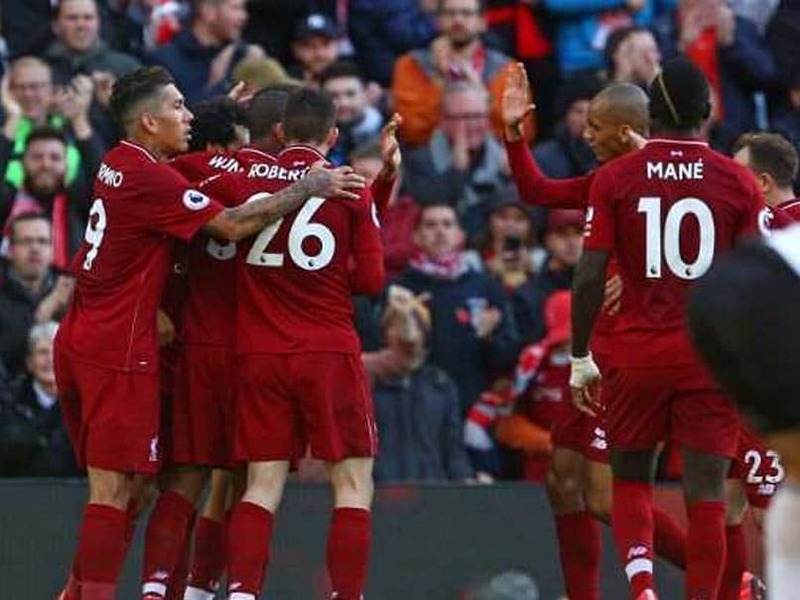 Liverpool returned to the top of the Premier League table - temporarily at least - with a 2-0 win at home to basement club Fulham at Anfield on Sunday. 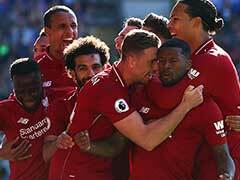 Jurgen Klopp's side continued their unbeaten start to the Premier League season as Mohamed Salah's eighth goal this term and a second from the recalled Xherdan Shaqiri helped them equal their best start to a campaign. 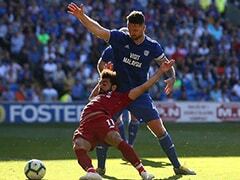 While the scoreline suggested a comfortable victory, the game appeared to turn on a controversial decision five minutes before half-time.